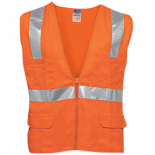 At CWC, we know you value your employees’ safety. 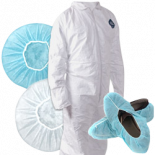 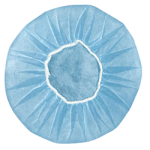 We offer a wide array of protective, hygienic, and chemical-resistant clothing: coveralls with optional hoods and boots, anti-skid shoe covers, bouffant caps, and hair and beard nets. 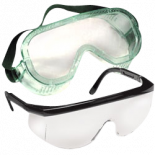 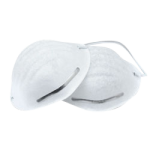 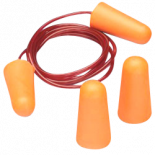 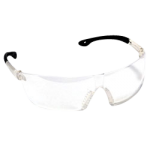 Our goggles, earplugs, and dust masks are comfortable and reliable. 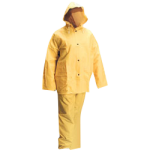 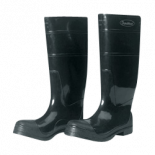 For outdoor jobs, our PVC boots, safety vests, and rain suits are a must. 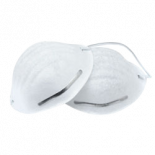 We provide many hand-protection options, including cut-resistant, coated knits, supported/unsupported, leather, wool, welders’ gloves, and glove accessories.